Learning about the Great Fire of 1898. 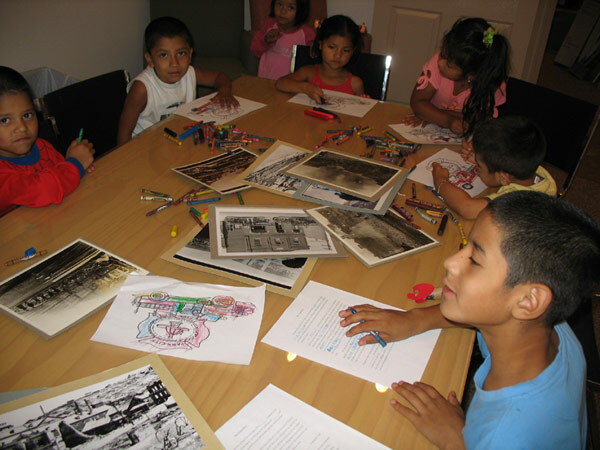 The Park City Museum has partnered with other non-profit organizations to offer educational activities to Latino families in the Park City area. 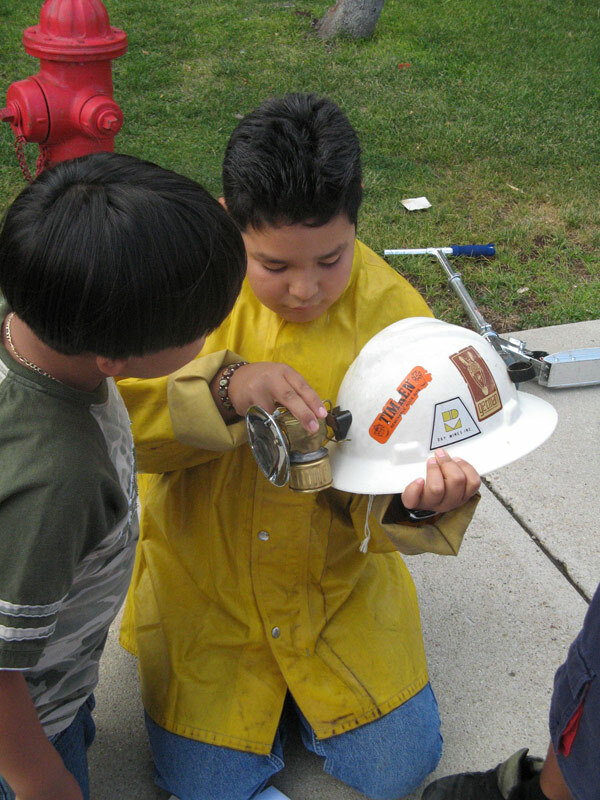 It is our goal to provide the children with fun, hands-on learning opportunities to support their integration into the wider Park City community. For more information on the program, please contact education@parkcityhistory.org or call 435-649-7457 x5102. Students at Parkside Apartments explore a carbide lamp.